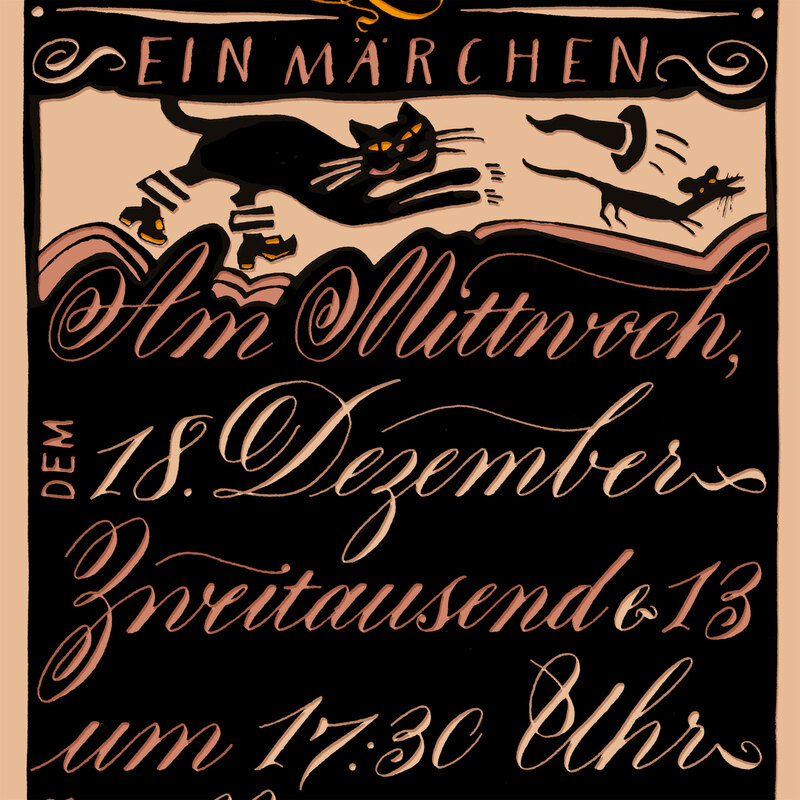 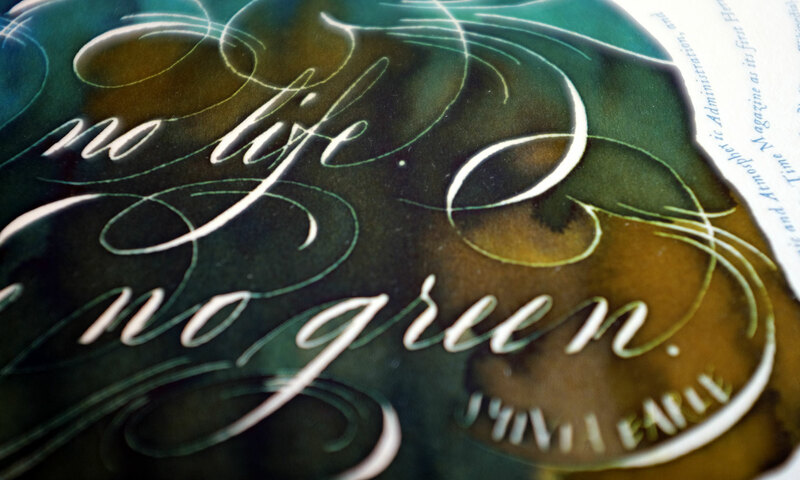 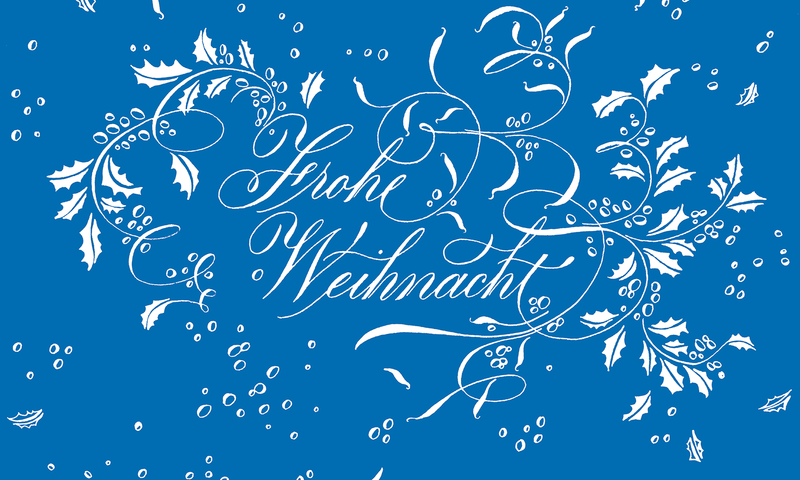 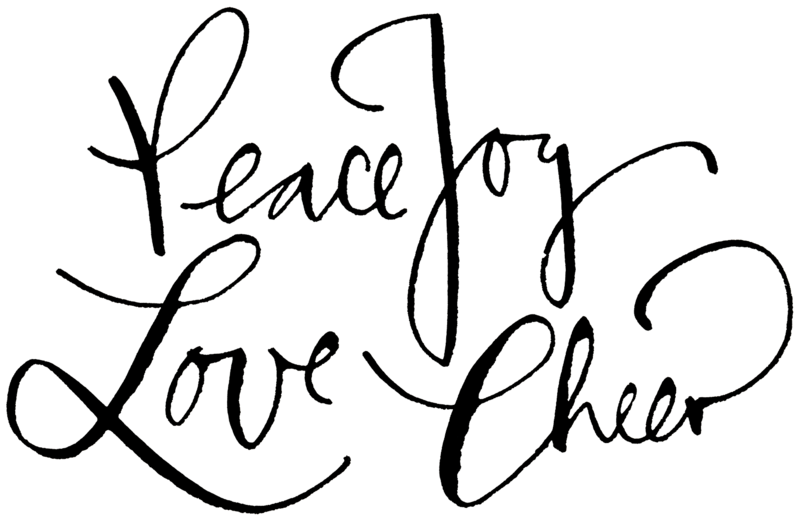 Federflug Calligraphy :: Lettering & Co. 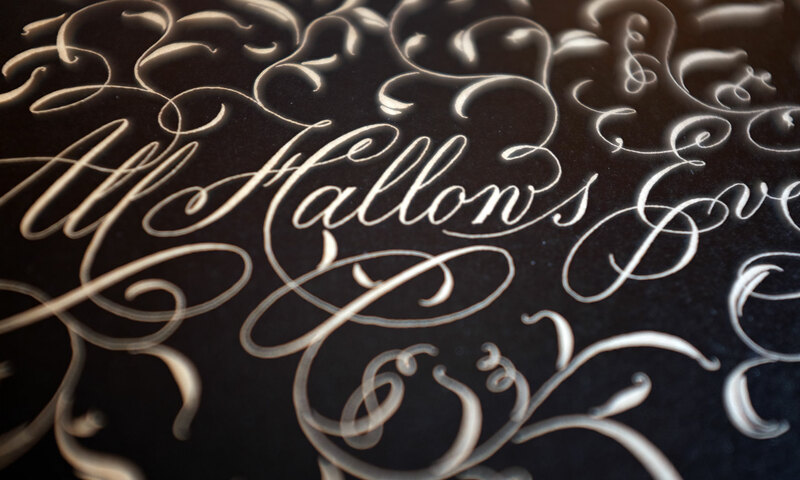 I combine craftmanship and design excellence with a love for details. 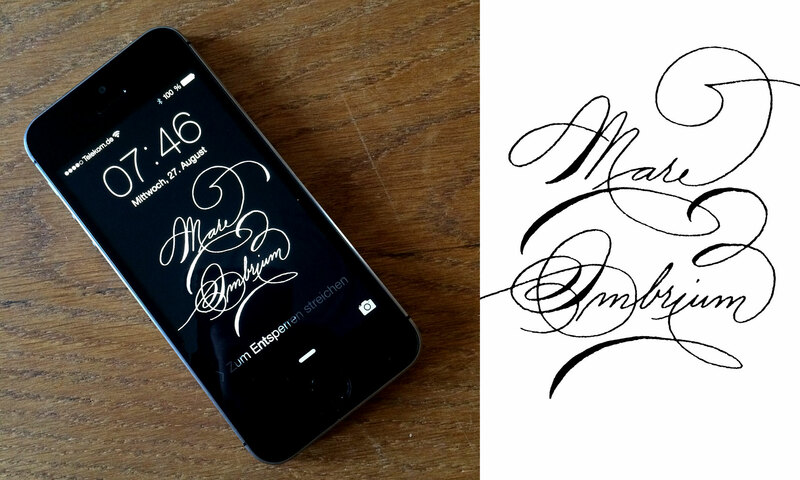 I am looking forward to realise calligraphy or lettering for your design project!